The Short Goodbye is the untold story of a nation forever changed by the global financial crisis. 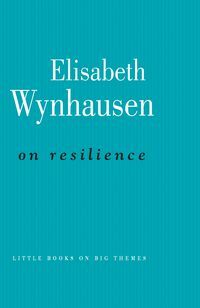 Elisabeth Wynhausen was at her desk writing a story about people being sacked when she was sacked herself. 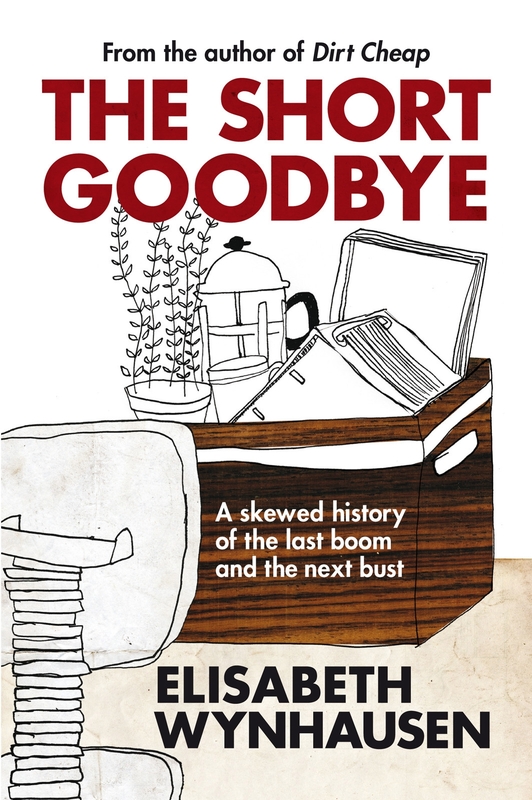 The Short Goodbye is the untold story of a nation forever changed by the global financial crisis and the people whose lives have been glossed over in the grand narratives of politicians and commentators. 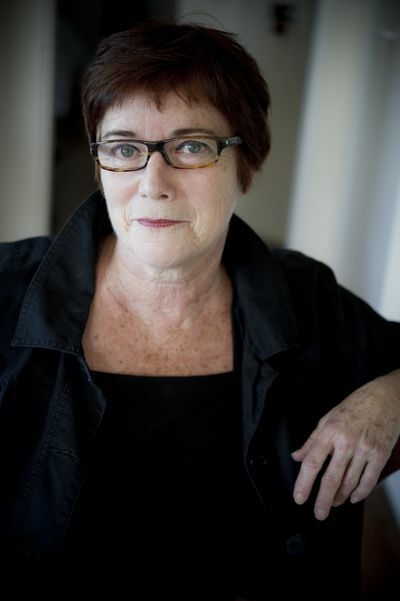 With verve and wit, she dissects the myth that Australia dodged a financial bullet by documenting the lives of those discarded on an economic minefield, from bankers to factory workers, and warns that without reform Australia could suffer a more terrible social and economic calamity from the next global rout. 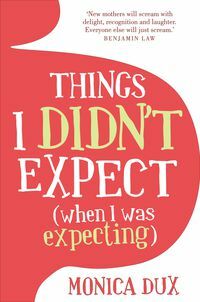 "Wynhausen's style is lively and, at times, wry, making the reading easy. 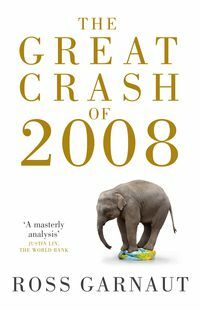 The enormous figures are easy to follow and the economic and political spin is laid bare."